This is not Captain Bligh. That exhibition is in another room. Distant branch of the Kardachian family? 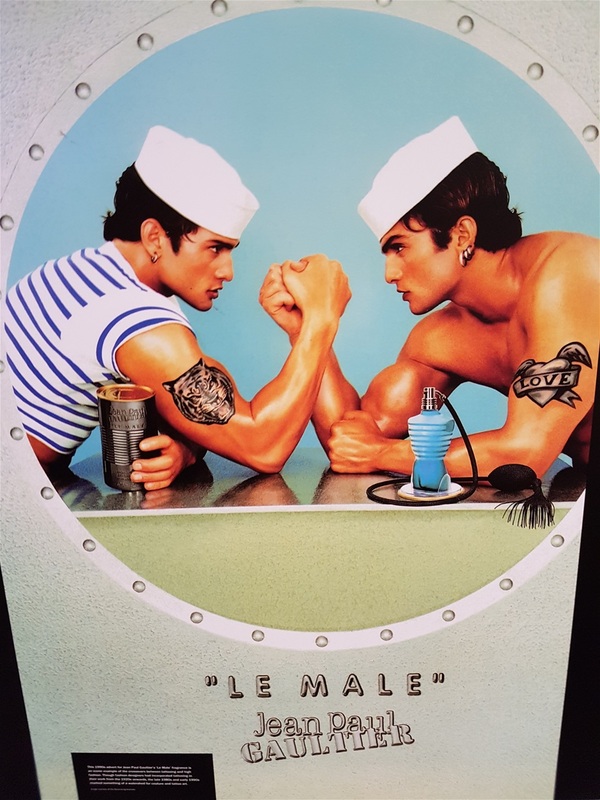 Tattoos, Mutineers and glorious beaches. Interesting day. I’ve recently finished re-reading Seven Pillars of Wisdom. So much wisdom therein, even though the author’s many foibles are evident at every stage of the book. A man unsuited to a ‘normal’ mode of life who found his spiritual home in the desert vastness where a very different way of life exists. Reading the book I was reminded of the film version detailing the life of this remarkable man. Hollywood being what it is, there are stark differences in the film. Historical accuracy is paid mere lip service, but after seeing Rob Roy and Braveheart on screen my historian’s desire for accuracy has taken many a battering. A scene from the film that’s stuck with me is where Lawrence, the striking blue eyes of Peter O’Toole well to the fore, extinguishes a lit match between thumb and forefinger, seemingly without concern. Another character attempts the same feat and receives a painful burn for his trouble. ‘Certainly it hurts,’ Lawrence says. ‘What’s the trick then?’ The man asks. Brilliant scene. Mind over matter. 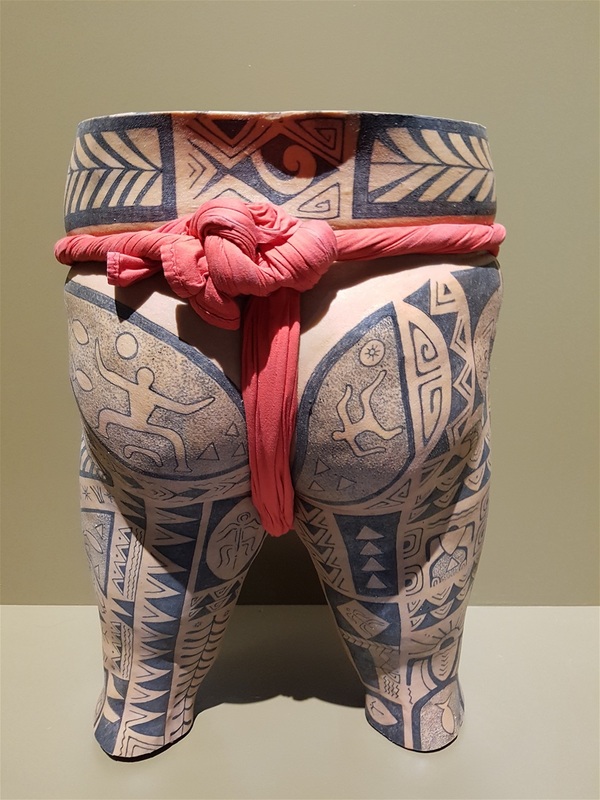 It always seems to me one would need a great deal of this mental fortitude to willingly submit to the pain and discomfort, not to mention the hours of sheer boredom, of allowing someone to cover vast swathes of your body in permanent ink. Tattoos? Not for me. Even more so now it seems everybody has one. Who wants to look like everyone else? Not me and certainly not Marigold. But the truth of the matter is far more revealing. She was their pride and job, their incarnation. Looking for some other explanation. The Indian, her back was poised for an attack. She said 'a tattoo is a badge of validation'. Back in England, poured with rain more often than not since we got back and the newspapers are banging on about drought. Spent the last few weeks in a desert, only been rained on twice the whole trip, since last September, and yet the D word never got a mention. Oh well. 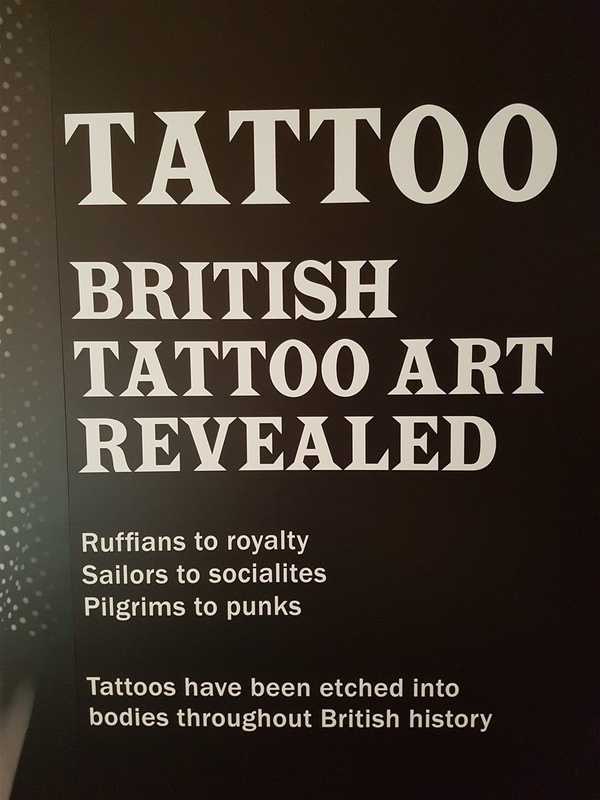 In Cornwall now, the sun is shining, for once, so off we toddled to Falmouth for a tattoo exhibition at the rather splendid National Maritime Museum. I read recently that one in five of the population is tattooed and this figure rises to one in three for those under 25. 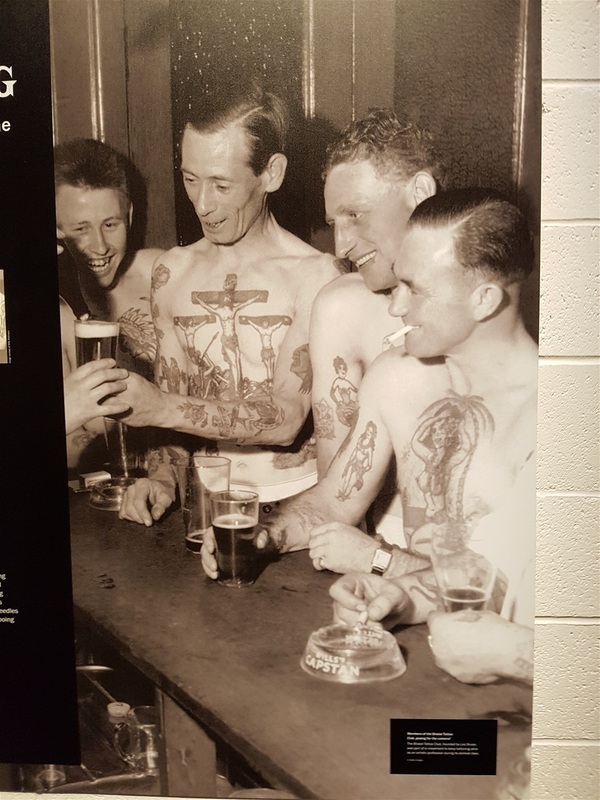 Easy enough to blame David Beckham, and it's certainly not just reserved for sailors and criminals any more, but tattoos and tattoo art have held a significant place in Britain's history. 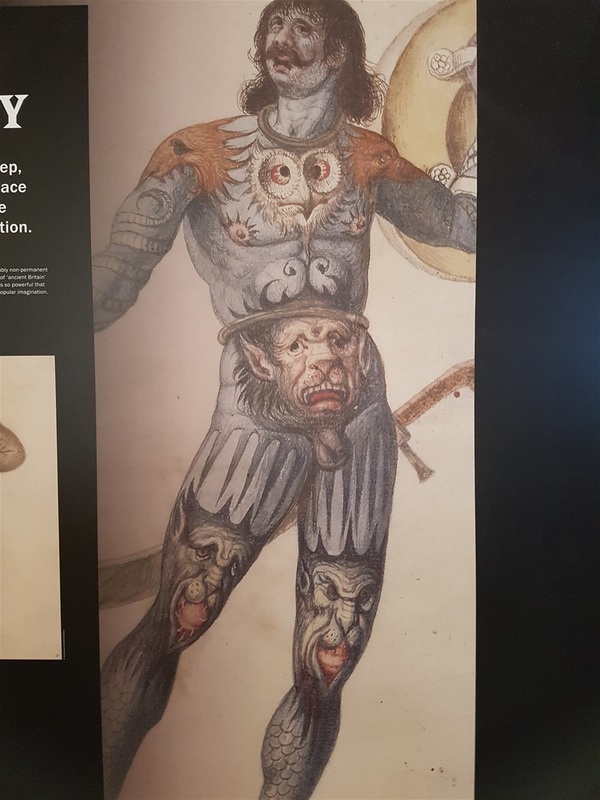 There are two stand out offerings in the museum: the history of tattooing exhibition and on the nautical side an exhibition celebrating the life of ‘Captain Bligh, born in Plymouth so almost a local, this being the 200th anniversary year of his death. I wasn't expecting much – we all know the story, don't we? Well, we know the Hollywood version, Bad old Captain Bligh being mean to that nice Mister Christian and his crew, but the real story is rather different. Captain Bligh wasn't even a Captain, it was Lieutenant William Bligh who commanded HM armed transport Bounty. The famous mutiny led by acting lieutenant, Fletcher Christian did indeed take place in April 1789. Bligh punished two seamen who had deserted the ship in Tahiti by having them flogged. This may sound harsh, but the penalty for desertion at that time was death, so he had actually been pretty lenient. As for ‘Mister Christian,’ he had already previously served under Bligh on two voyages, had chosen to do so again on the Bounty and had actually been promoted by Bligh. What was the real reason for such a drastic action of mutiny, I wonder. The mutineers cast Bligh and those remaking loyal to him adrift in mid-ocean in the Bounty’s 23-foot launch in the expectation they would die. In a remarkable feat of seamanship, Bligh sailed the heavily overloaded launch to safety across 3600 nautical miles of open sea from Tonga to Timor, in the East Indies. 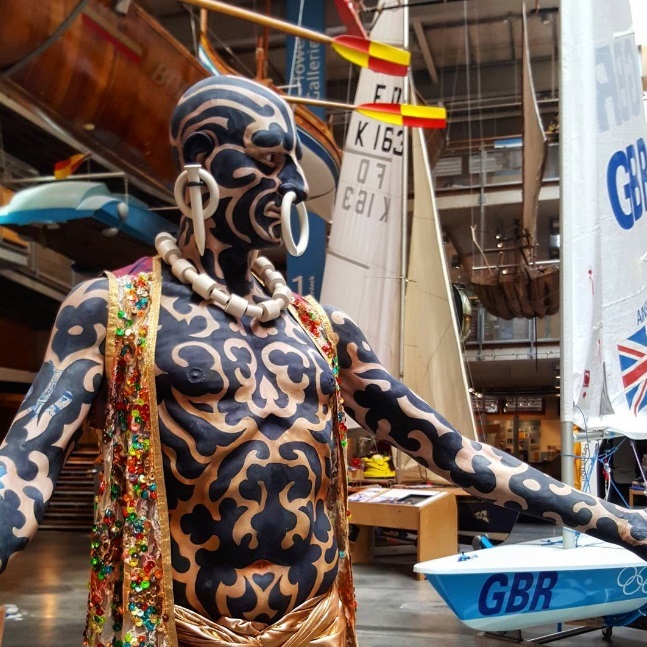 That gruelling journey sounds an incredible feat of seamanship, but when you're standing next to a faithful reproduction of the Bounty launch, just a tiny rowing boat open to the elements and their rations were virtually non existent, it really brings it all to life. Remarkable in every way. 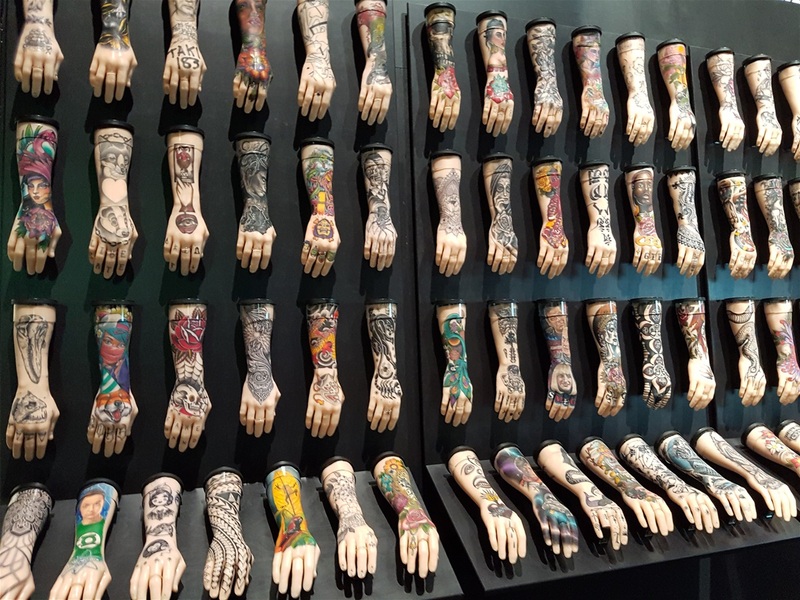 An entire wall features one hundred silicone arms, each tattooed with an original design by leading tattoo artists from across the UK and the diversity of the work is pretty astonishing. Marigold picks out her favourites, but even though one of the museum helpers tries his best she’s still not a prime tattoo candidate. Needles, you see. There's so much to look at in here and we spend a good hour going OMG! Not that either of us would actually use such an expression, not in its abbreviated form anyway. 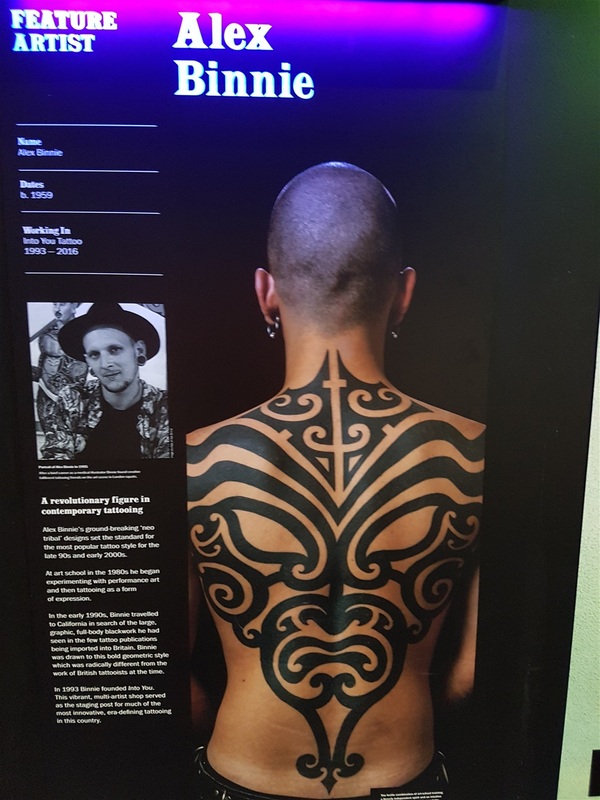 Tattoo artist Lal Hardy - I had actually heard of him before we came in - has lent some of his personal collection of tattoo memorabilia to the exhibition. 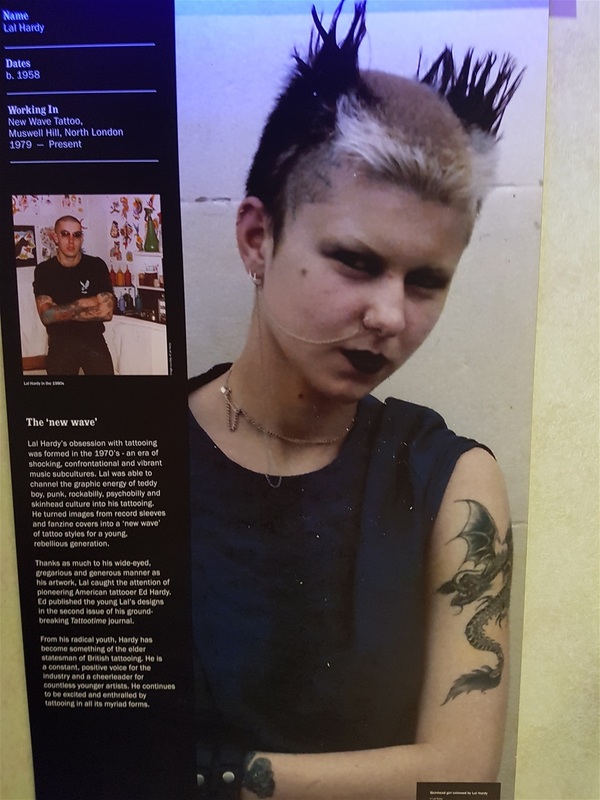 Widely regarded by those who know about these things as the 'king of tattooists', Hardy hit the heights with his tattoos of punks when Punk Rock was at its height and still runs a tattoo parlour in London. A jobsworth of an usher told me off for taking a photo of Hardy’s ‘shop’ but one of the exhibitors told the man to ‘sling his hook’ and he duly sloped off. 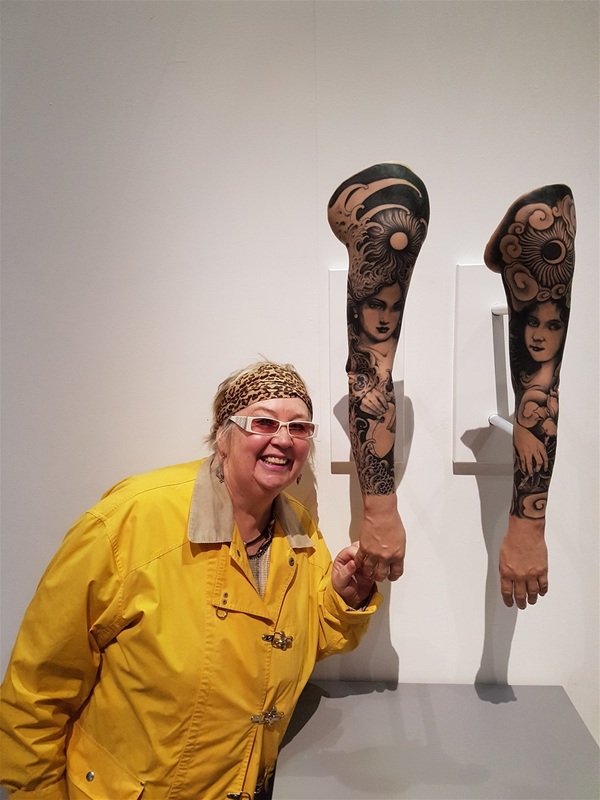 Not surprising as the exhibitor resembled a richly tattooed extra from a Mad Max film. Afterwards we had a bowl of soup each in the museum café upstairs and discussed our fellow diners in hushed tones. We agreed we were the most boring people in the whole room. Not a single tattoo or piercing between us while everybody else clanked past us in fully illustrated mode. We walked Fistral beach in Newquay when we got back. Parked at The Headland Hotel and walked down as the car park was packed. Not a good day for surfing, small waves, but plenty of learners. Surfing schools are big business these days. 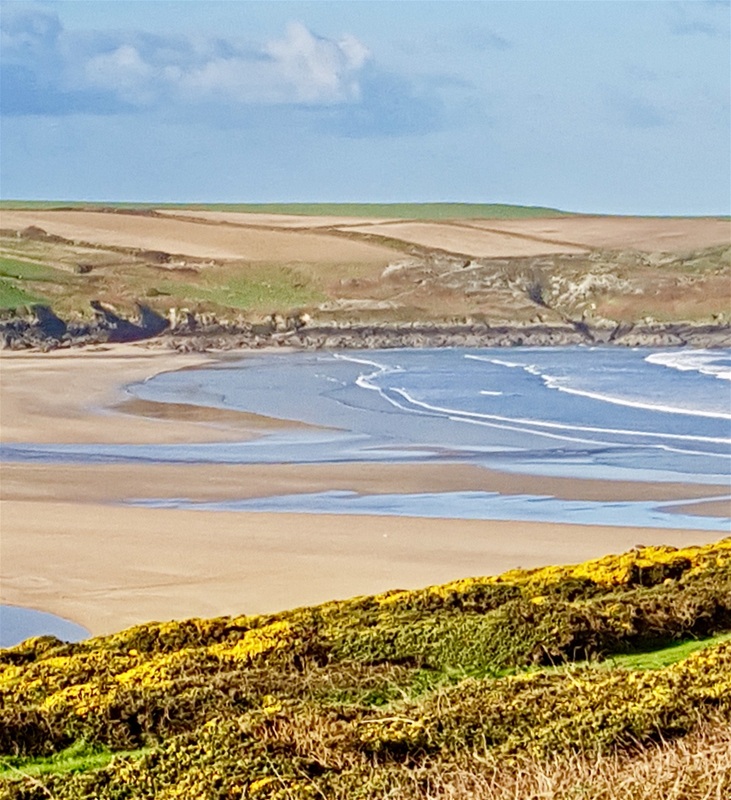 Later we walked out onto Pentire Head and watched the dog walkers on the vast sandy expanse of Crantock Beach. 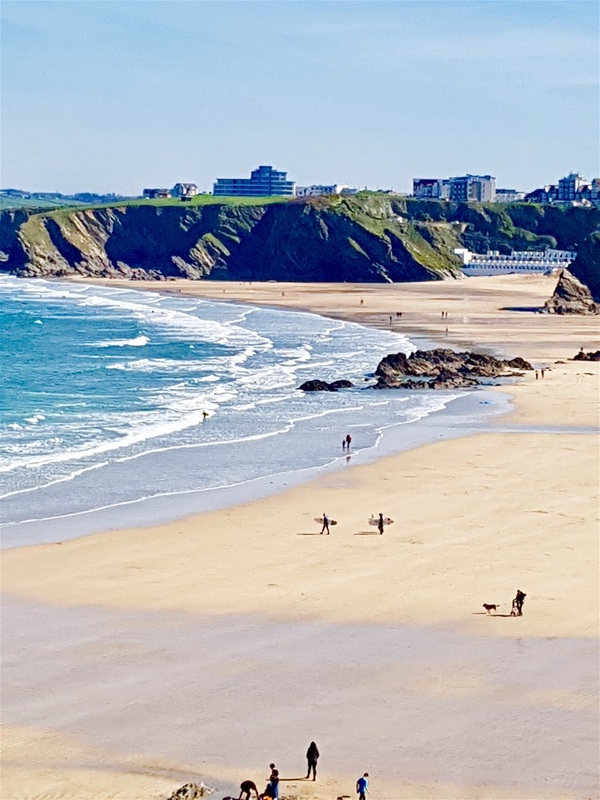 We've walked beaches all over the world, yet very few bear comparison with Newquay, indeed with many places in Cornwall. Inland tomorrow, to Truro, before we set off on a swift tour of (hopefully) sunny England to catch up with some of the people we abandoned to go swanning off around Europe this last time. Next long trip all sorted out. Further afield than Europe this time. Where next? Not telling you. Oh, the suspense! Not exactly crowded. Crantock beach. 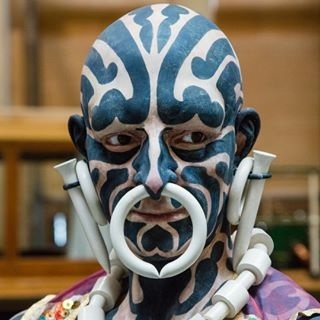 Yes, but what happens if you fancy a different look one day? A few samples to choose from. I actually love this. Not saying I want one like it, but even so. Punk Rock. 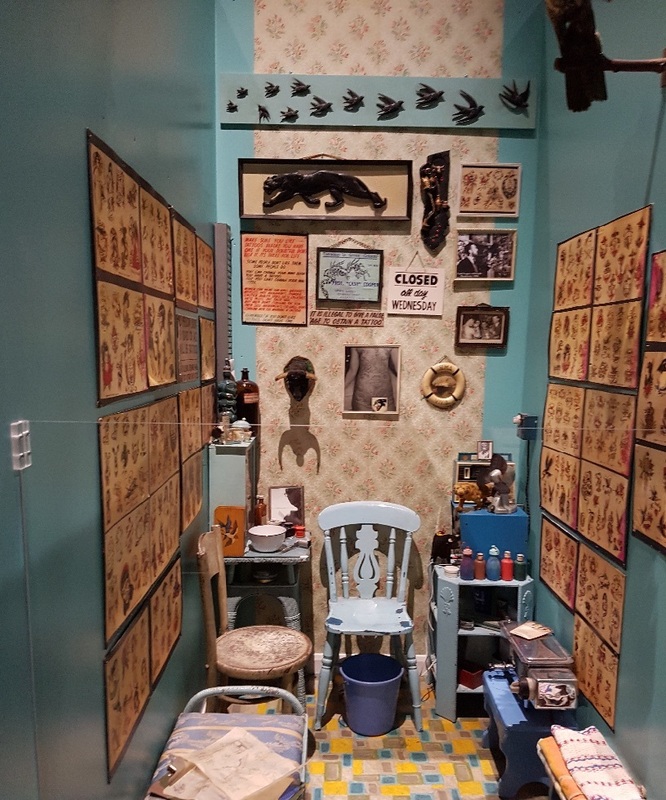 Who would have thought punks and skinheads would revitalise an art form? Got told off for taking this photo.